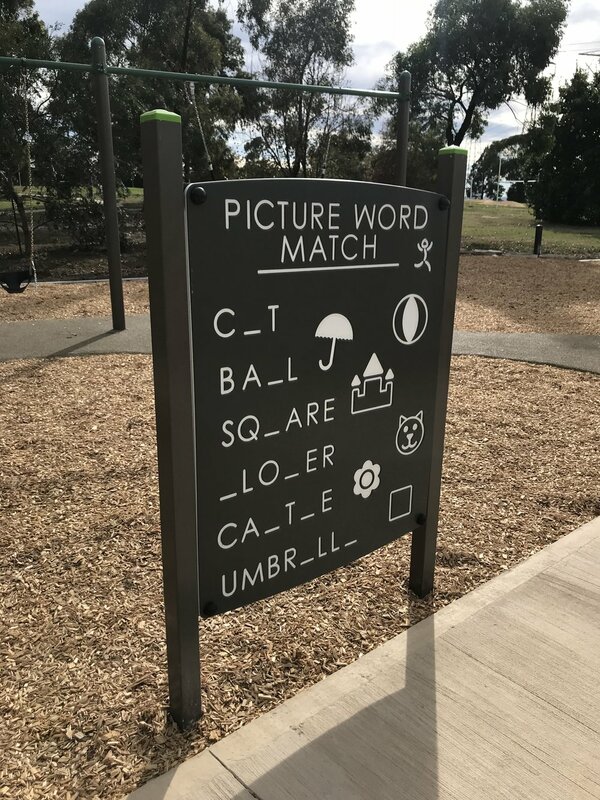 Ern Barker Reserve is a new all accessibilities play space installed for the City of Casey. This play space is designed for all ages and abilities with activities to challenge and encourage imaginative play. Accessibility was one of the major focuses when designing this play space by making sure to include plenty of sensory panels, different climbing challenges, rubber and concrete paths throughout, nature play, musical elements and also good visibility throughout the whole space. 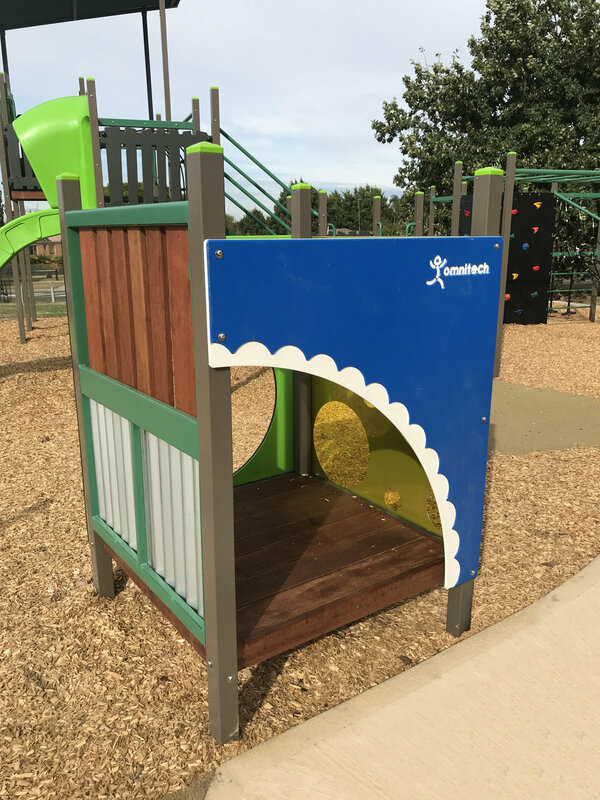 The park features a Custom Extreme and Activity Box unit with many different climbing, sliding, crawling and upper body activities. 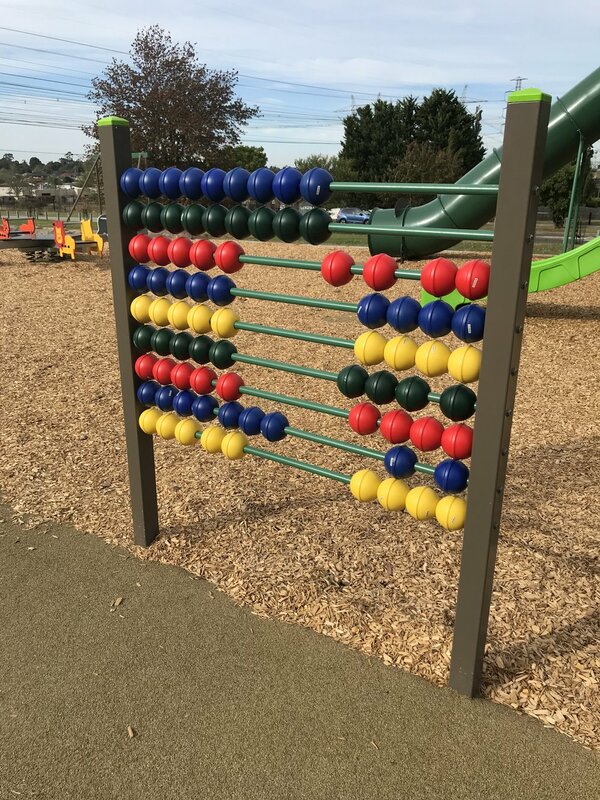 This Park includes a wide variety of new products for Omnitech Playgrounds, such as the tube inch worm climber, Sensory Cube, Gear Panel, large freestanding Abacus Panel and one of Omnitech playgrounds first Australian made Atlas Spinners. 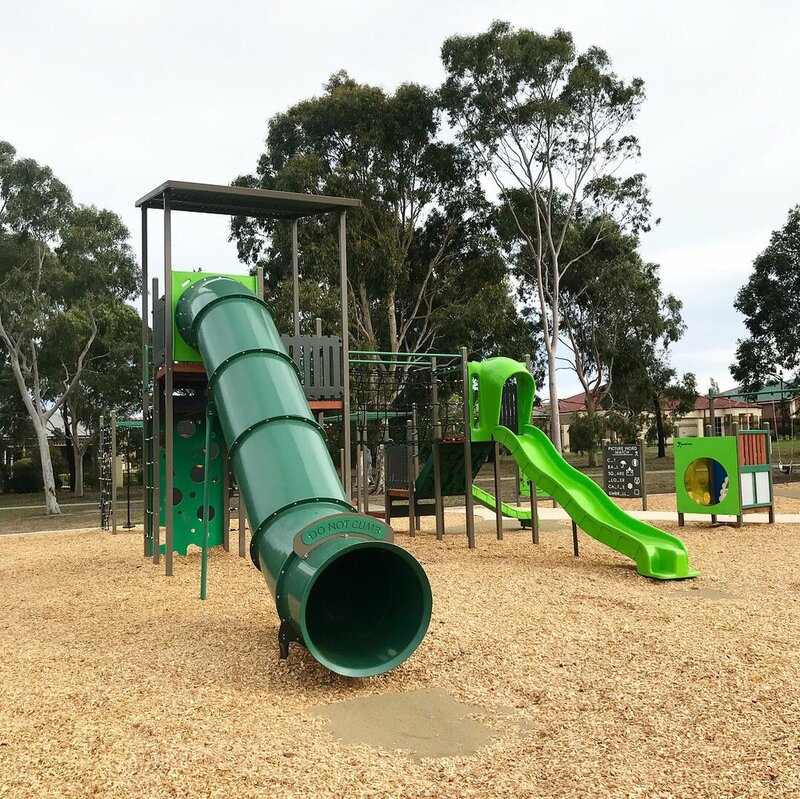 Ern Barker Reserve play space is definitely a new park to take the whole family to and explore all the new and fun play equipment.